Shopping the easyfundraising way with Virgin Holidays, could not be easier. Follow the instructions below, and create an account today to start supporting a cause or charity of your choice. Save money and get free donations! Right now Virgin Holidays has these great deals for easyfundraising shoppers. Just click through to Virgin Holidays using the buttons below, to make sure your donations are tracked when you shop. £100 off family holidays (discount applied on children) on any 2019 holiday – any destination. Virgin Holidays Spring Sale now on! 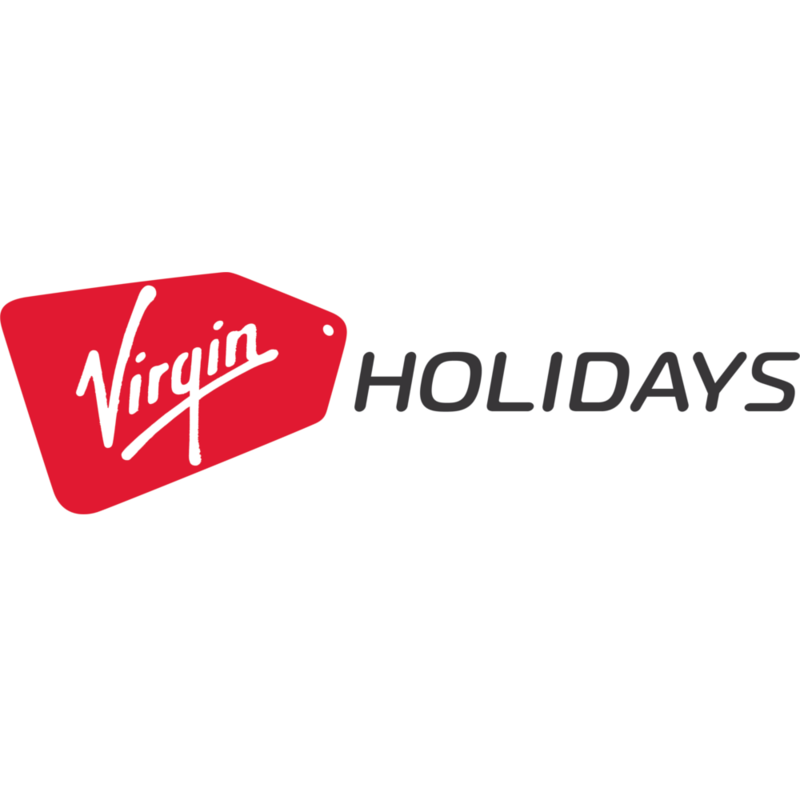 Now in their 30th year, Virgin Holidays is the UK s favourite worldwide holiday company. Founded in 1985 on the Virgin principles of excellent customer service, value, reliability, responsibility and a sense of fun, they have used their entrepreneurial heritage and passion for innovation to benefit customers and communities around the world. The brand is particularly well-known for the magic touches our customers have come to expect whatever destination they choose whoever they are.